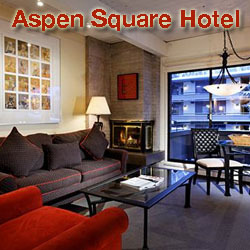 All of us at Campo de Fiori invite you to savor the flavors of Italy while you enjoy the mountains of Aspen, Colorado. Located in the heart of town, Campo uses the freshest of ingredients to create superlative Italian cuisine. Delight in some of the finest grapes from our extensive wine menu, while relaxing in our authentic European milieu. 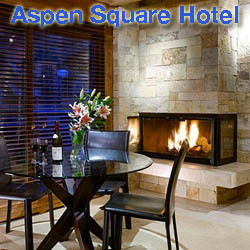 Mezzaluna Aspen - an Aspen tradition since 1987, serving modern Italian cuisine, including wood-fired pizzas. Serious Italian food in a fun, hip atmosphere! We serve lunch, apres ski and dinner every day in a bright modern dining room with our horse shoe shaped Italian marble bar right in the center of the action.